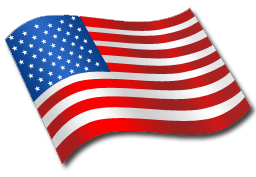 If you are a local active or former military person and want to join our Wall of Fame Supporters, we invite you (or your family) to submit your photograph, along with description of service to Operation Cash-for-Candy. We thank you in advance for helping us celebrate your service and in putting a grateful face to our Operation Gratitude candy buy-back project. And again - thank you for your service and devotion to country. - Dr. Lee Ostler, founder of Operation Cash-for-Candy, Tri-Cities. 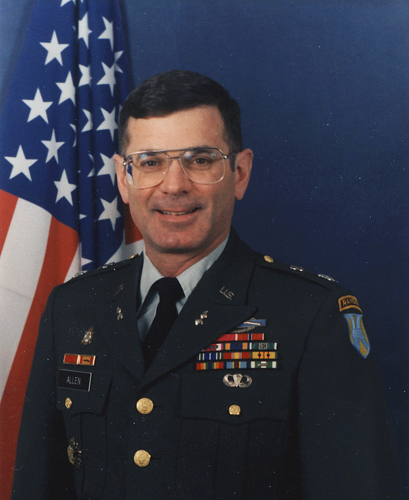 "I served as an officer in U.S. Army Dental Corps from 1999-2007. After sending gift packages to friends deployed in combat areas, one remarked “It was nice to get the package and letter. It made me feel good to know that other people are thinking about me and my well being. It helped me out when times were tough.” I feel it is important to donate to the Tri-Cities’ Operation Cash-for-Candy. Doing this is one more way we can show our thanks to men and women in our armed service and help them as they serve far away from family and friends." 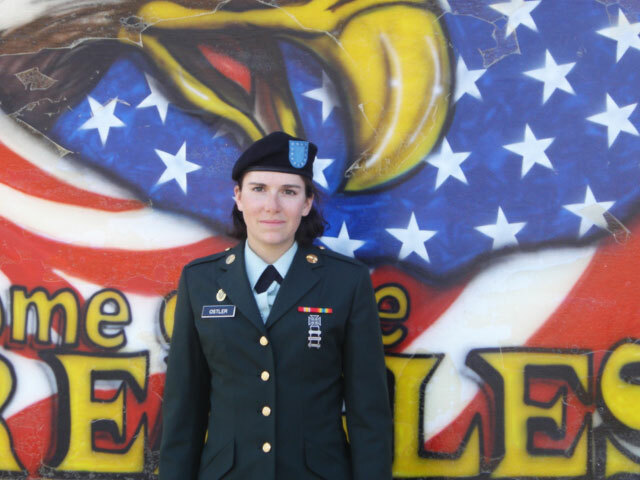 "I served in Iraq in 2007 and 2008 as a Private 2nd Class Military Police officer training the Iraq Police Force in Baquba, and as a Humvee driver guarding convoy patrols. It was a great lift to our morale to get care packages and to know that people back home appreciated what we were trying to accomplish. Now that I’m back home I can be a part of the effort to tell those who followed me and are still over there that we continue to support their efforts. I hope this local support operation is very successful in giving our kids a way of recognizing the efforts of the troops and in saying thanks to them for continuing to keep us safe." 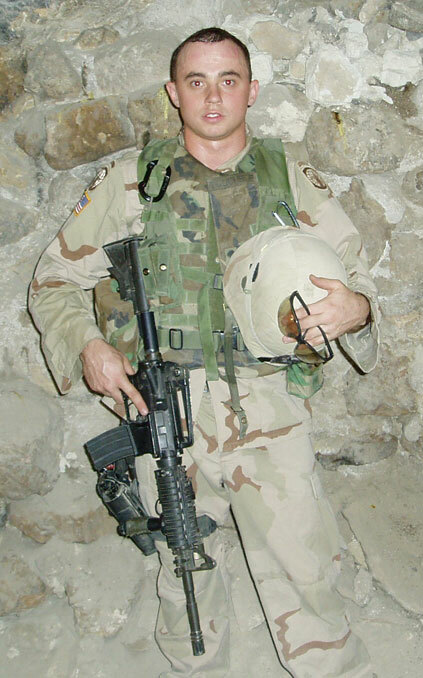 "I served in iraq in 2003, 2004, 2005, and 2006.I was awarded the purple heart, global war on terrorism medal, and army commendation medals.I am from Prosser, WA. I really appreciate it when our local coomunity supports the troops overseas. I know when I was in Iraq I really liked it when we received letters, and care packages from people back home. I think that operation candy is a wonderful idea, and I know all the troops will really like it, and appreciate all the hard work that goes into your efforts.Thank you, Bobby Touchette." 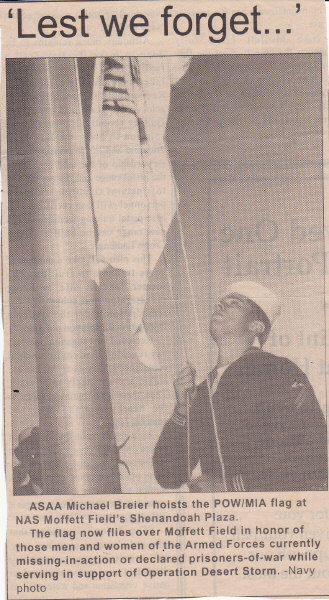 "I served with the U.S. Navy and U.S. Naval Reserves as a Commander after 22 years of service. During Desert Storm 1990-1991, I was with a Marine Unit in Saudi Arabia. 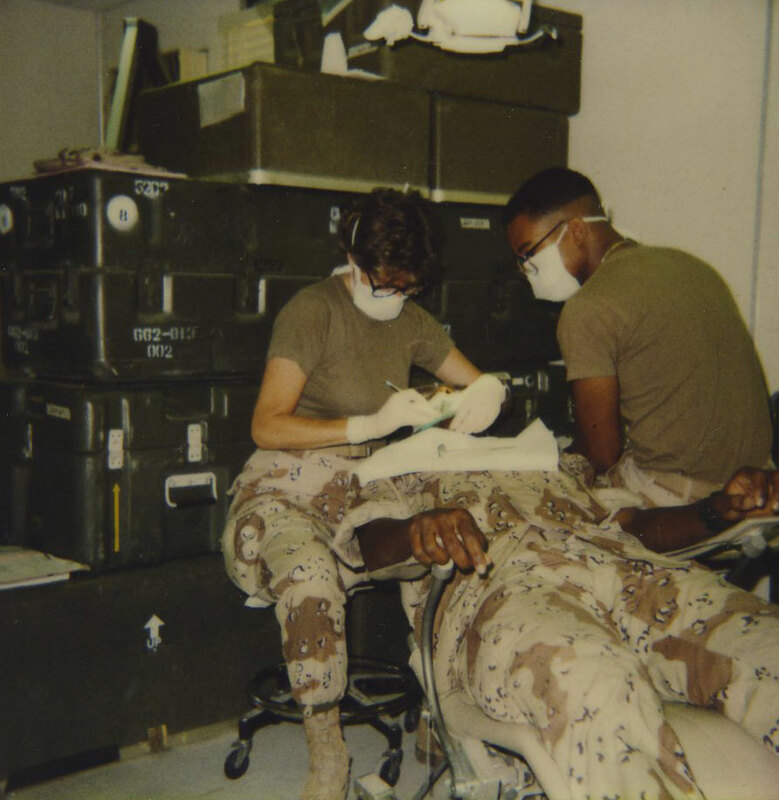 We provided routine/emergency dental care for thousands of marines. It was always great to hear from people back home and especially when we received care packages. As the founder of Advanced Endodontic Care, our office is proud to be part of Operation Cash for Candy." "I served in the Army from 1969-1992. My overseas assignments were in Germany, Korea, Vietnam, and the first Gulf War. During wartime, I remember receiving care packages from my home community and recall how uplifting they were. Operation Cash-For-Candy will be very well received by our soldiers today."